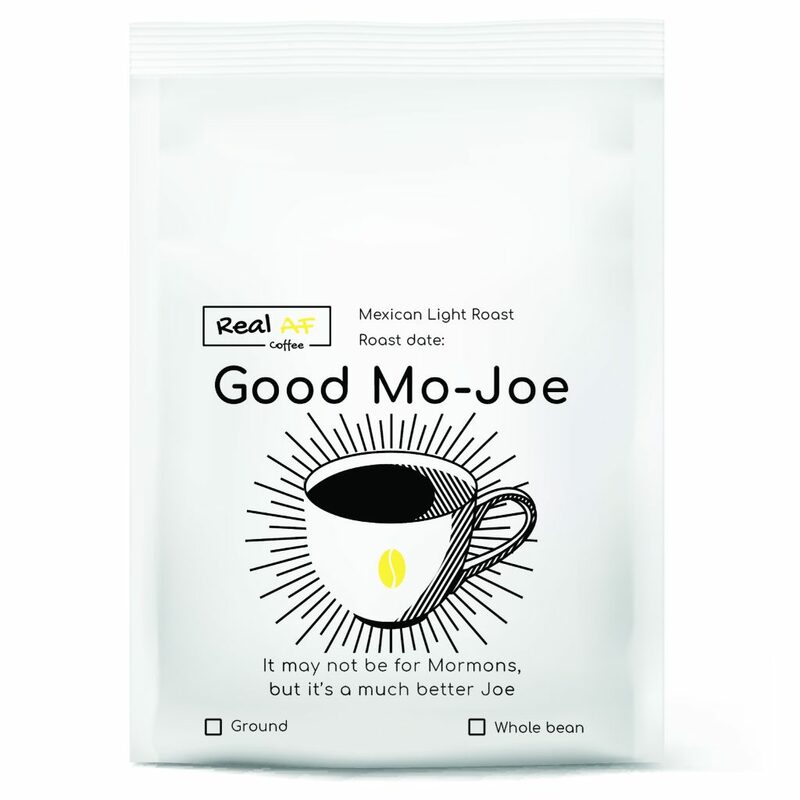 Real AF Coffee gives you specialty grade, single origin coffee that you can drink black and not need to add sugar. 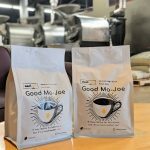 The coffee is housed in bags that are each printed by hand with a screen printer, right in American Fork. 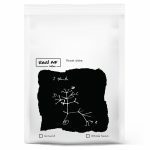 Each product features one of a kind art that communicates very real and sometimes controversial subject matters. 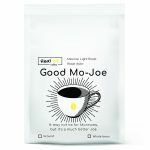 Each bag also displays a unique wax seal which represents our guarantee of a quality, fresh roasted coffee bean (not currently shown in product images as it is a recent addition). 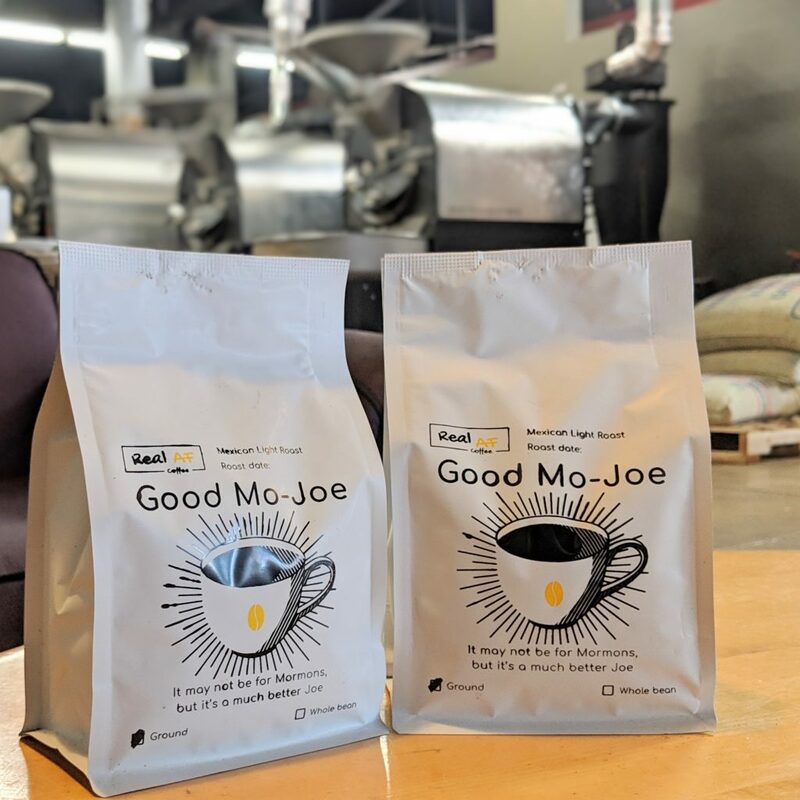 We care about the quality of your coffee, which is why each sale is roast-to-order, which means your order is roasted the same day it is shipped. 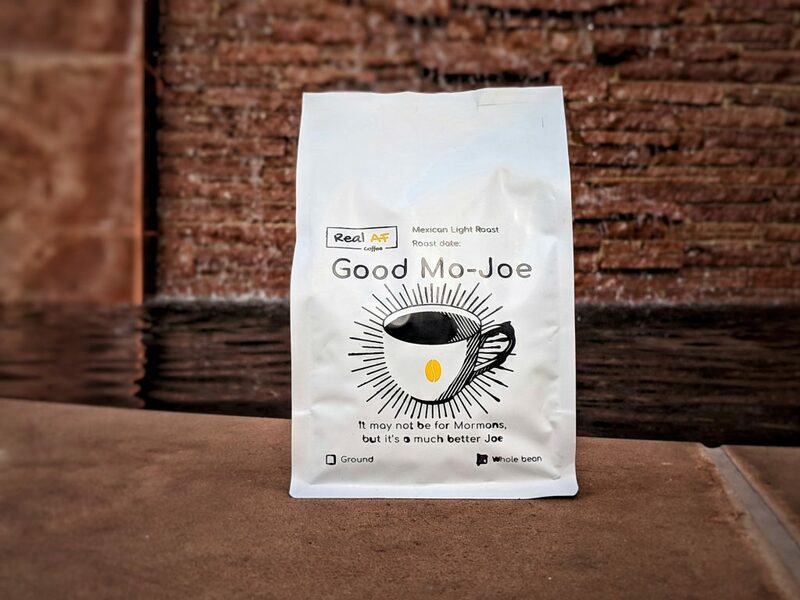 This ensures that you receive the most fresh coffee that you can’t always get at your local grocery store. 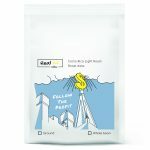 Each bag displays the date on which the coffee was roasted. 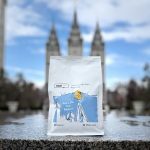 Real AF Coffee supports small local Utah businesses, which is why the coffee is roasted by skilled Utah roasters. 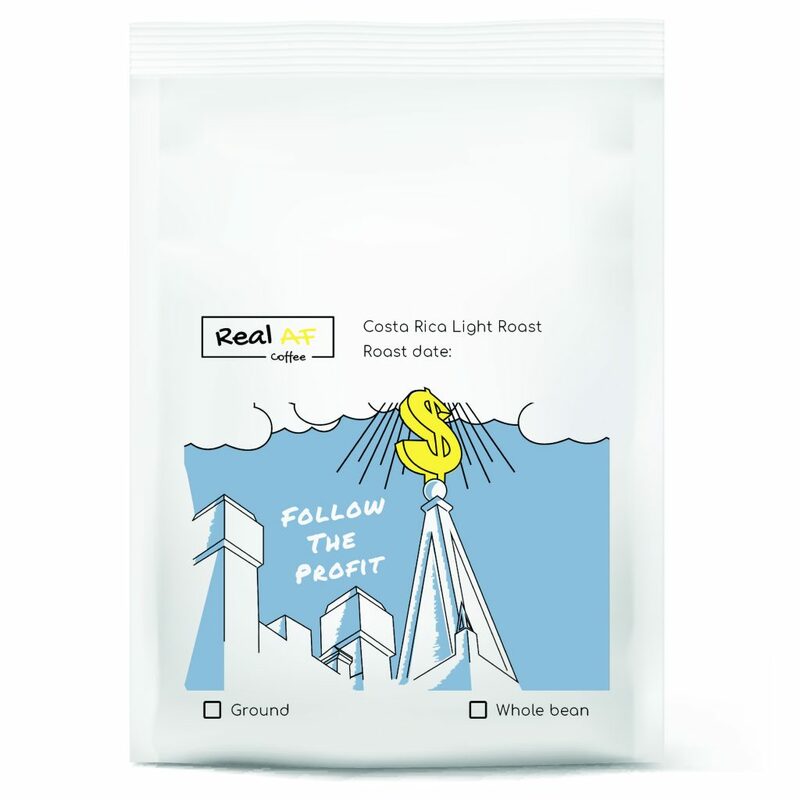 These roasters have a passion for selecting the best quality green coffee beans from all over the world and roast them to perfection. We also strive to do our part in coffee education for the area by hosting ocasional webinars and meetups. 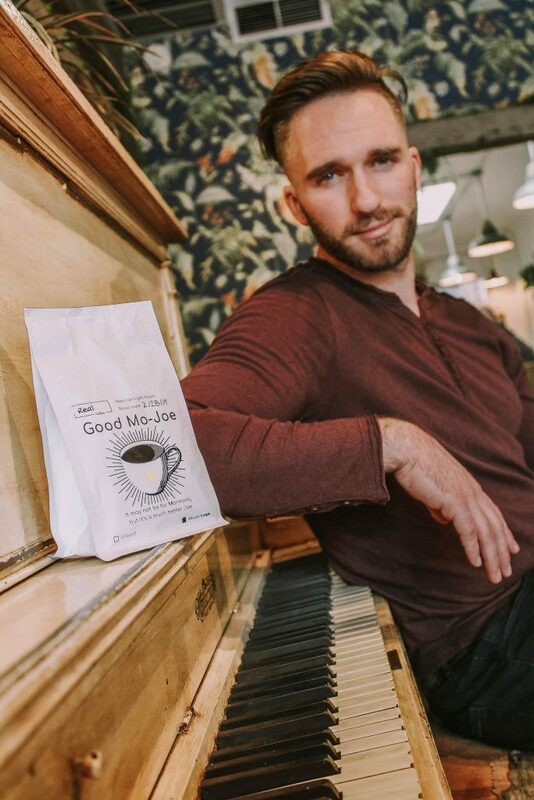 At these events, individuals can learn all sorts of coffee subjects, as well as how to brew delicious cups at your home. 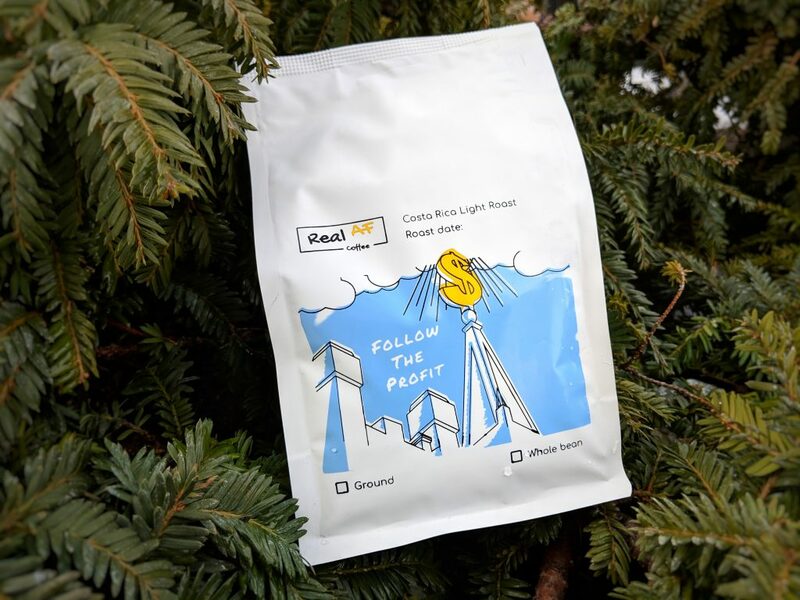 Sign up for the newsletter at www.realafcoffee.com to be informed of these events. 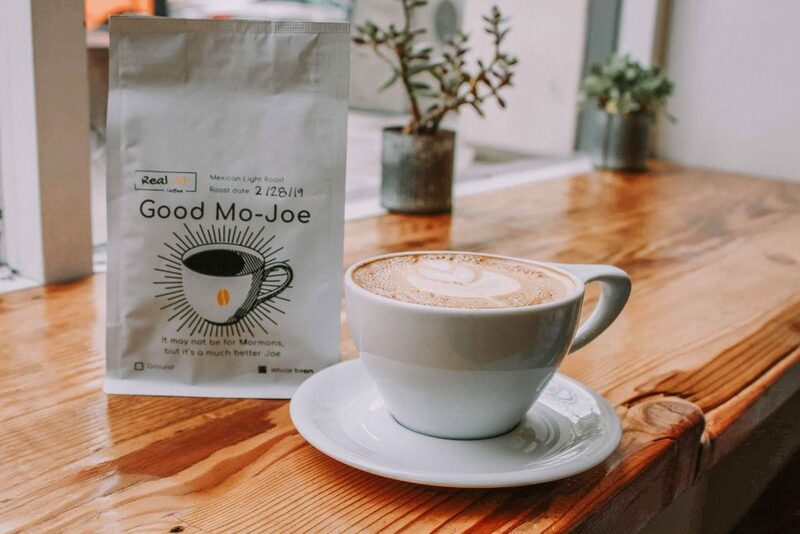 The company is run by 5 friends, Mario, JustFrancis, Bradley, Anna, and Spencer, who all have a love for good coffee, and a Real AF lifestyle. 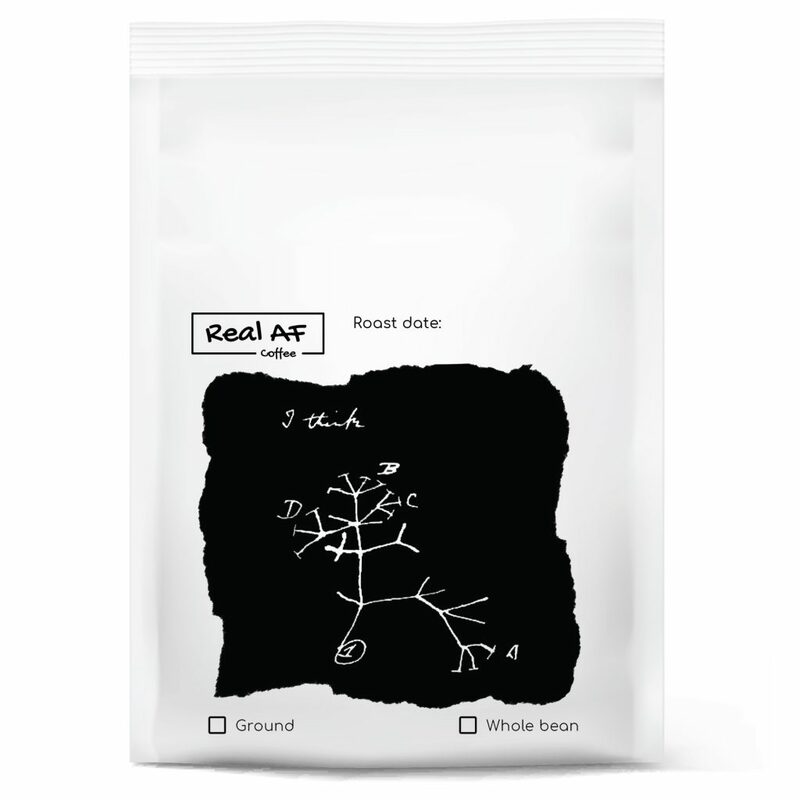 Real AF Coffee started as an idea by the founder, Bradley Gregory who resides in AF, and his coworker, Mario Delgado who resides in Nicaragua. Both were employed at the same technology company. Bradley and Mario both had a unique interest in learning about farming and gardening. Neither had any large scale practical experience with farming or gardening, but had strong desires to one day build and farm lifestyle. They learned the big difference in the quality of taste and nutrition that farming practices can have on the food you eat. Being able to know where the food comes from somehow made it more real to us, and we wanted to somehow be a part of that process. One farming conversation lead to another when Mario brought up that his hometown was located in an area of Nicaragua where a lot of coffee is grown and processed. An idea emerged from these conversations that lead to plans in sourcing real, high quality coffee beans directly from Nicaraguan coffee farms. 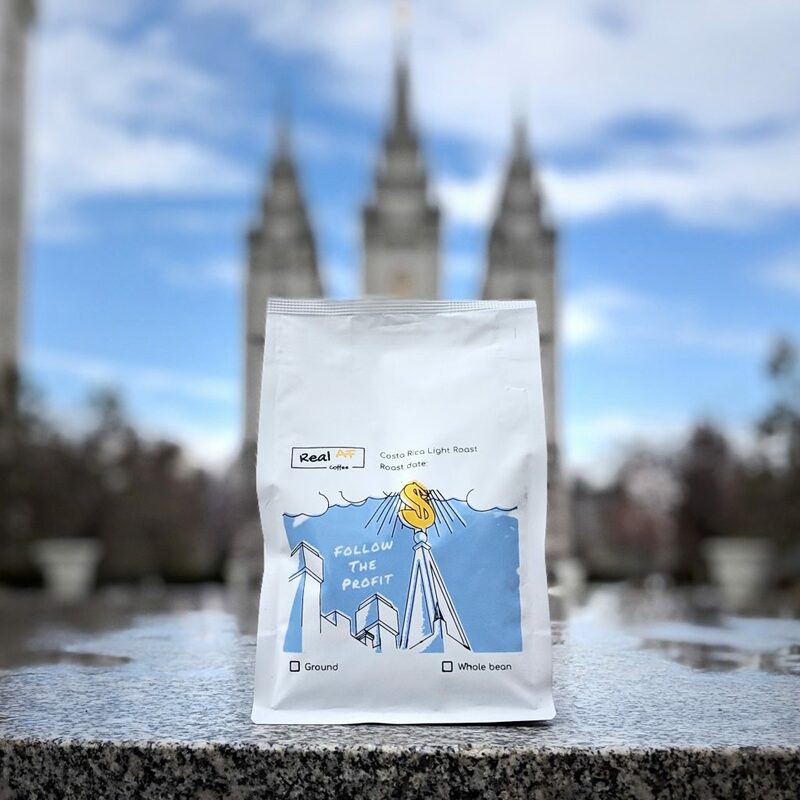 It was from these conversations that the company was officially launched in January of 2019 with the intent of sourcing high quality coffee to an underserved area, educating consumers on what makes coffee so great, and being a small business that’s focused on building the coffee community in Utah. 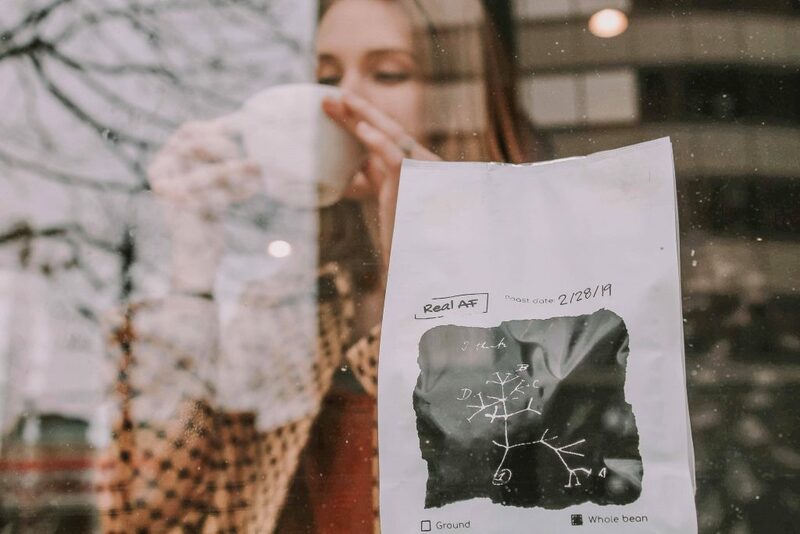 This entry was posted in Food and tagged coffee, fresh, local roasters, real, roasted, single origin on March 19, 2019 .